When it can’t be done, they call Hill. The GSF is a covert spy agency that has a presence all over the world. They operate beyond the scope of governments, corporations and politics. They’re the good guys who make sure the bad guys don’t blow anything up. Agent Sarah Hill is the best field agent the GSF has ever seen, and while she may have a few reprimands *cough* 43 *cough* there isn’t anyone her boss, Mack Farr, trusts more to get the job done. So when one of Mack’s oldest friends is murdered, she’s sent to investigate, which leads her down the rabbit hole of terrorism on a global scale. James Hunt, author of the “Exiled” series and the “Broken Lines” series that collectively accumulated over 340 5-star reviews brings you the next book you won’t be able to put down. 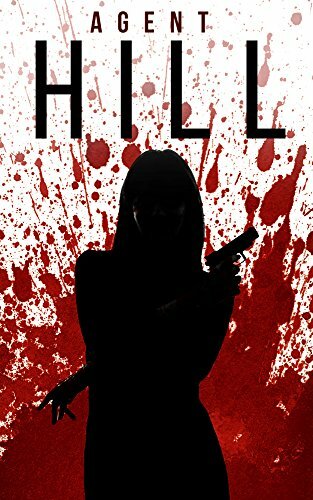 This is the Kindle version of Agent Hill: Off The Grid- Book 0 that you can also download and read on your computer and mobile phone. Kindle books are DRM protected and therefore, unlike ebooks that are in PDF or ePUB format, you cannot read this ebook without the official Kindle apps.